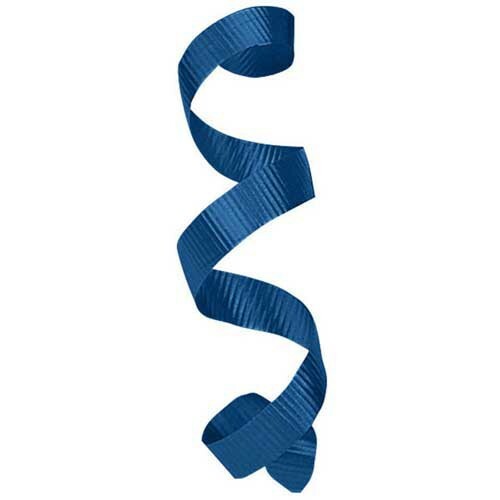 Traditional colored curling ribbon is a roll ribbon available in 3/16" width and varying lengths. Curling ribbon is available in a wide variety of standard colors and metallic colors. This ribbon is easy to curl and looks amazing on any type of packaging. Mix and match colors and styles for a unique look!